That's what the science says. 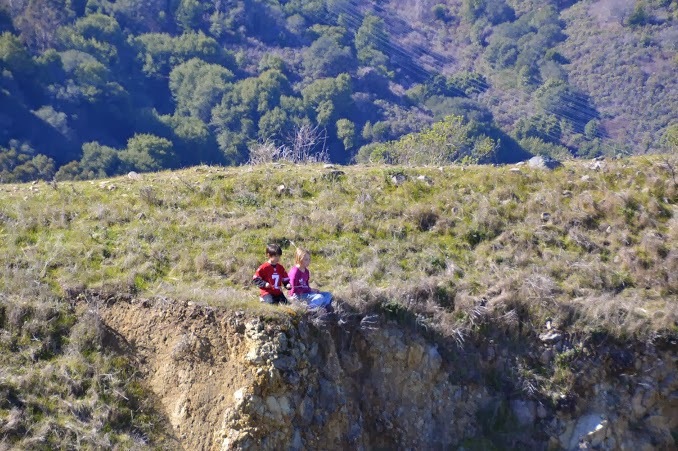 According to this article, spending time outside is good for us in a lot of ways. 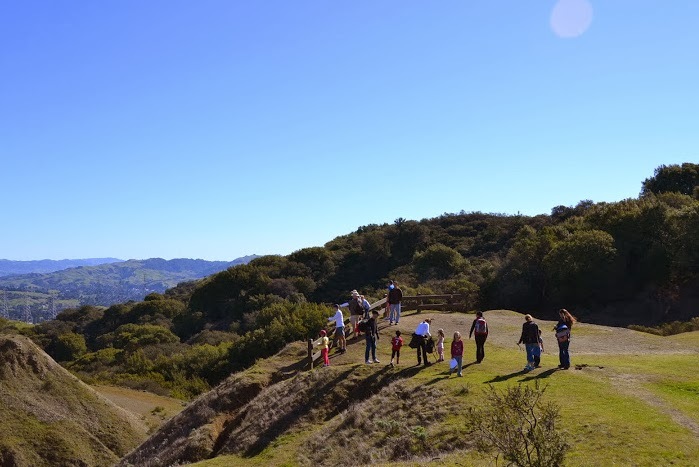 And we're going to test it out tomorrow, Sunday, March 9 at 11am at Sibley Volcanic Regional Preserve. The weather is forecasted to be glorious, the hills are green with new growth, and we're going to get smarter. What's not to like? An added bonus for this edition of Outside Kids: we're asking for donations of $5/child and $10/adult to support the Children's Community Center scholarship fund. Donations of any size are welcome, those are just suggested. The park is big and we welcome everyone and anyone. Cash and check will be accepted. We're not set up for Bitcoin just yet. We'll meet at 11am in the parking lot on Skyline Blvd. Bring water to drink, food to eat, sun protection if you are into that kind of thing, comfortable walking shoes, and a bunch of curiosity. I'll have maps and will leave extras on our silver Prius for anyone coming late. We'll walk in circles, imagine volcanoes under our feet, and marvel at how cool it is that this park is smack dab in the middle of all those houses and cities. More about this Outside Kids thing over here.